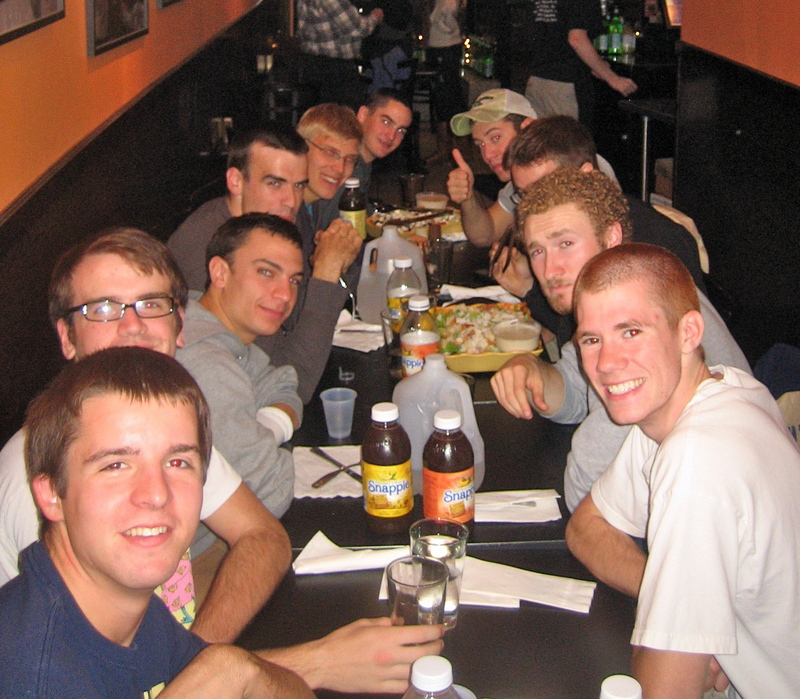 This post is dedicated to Pitt Crew and all the fun, laughter and memories they have shared with us during the annual Head of the Charles Regatta weekend for the past decade. 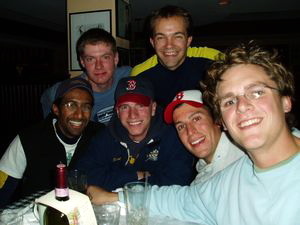 Ten year’s ago, my husband and his 4 teammates (Jay, JP, Chris & Mike) won a Silver Medal in this world-renowned regatta and scored the team an automatic bid for the following year. 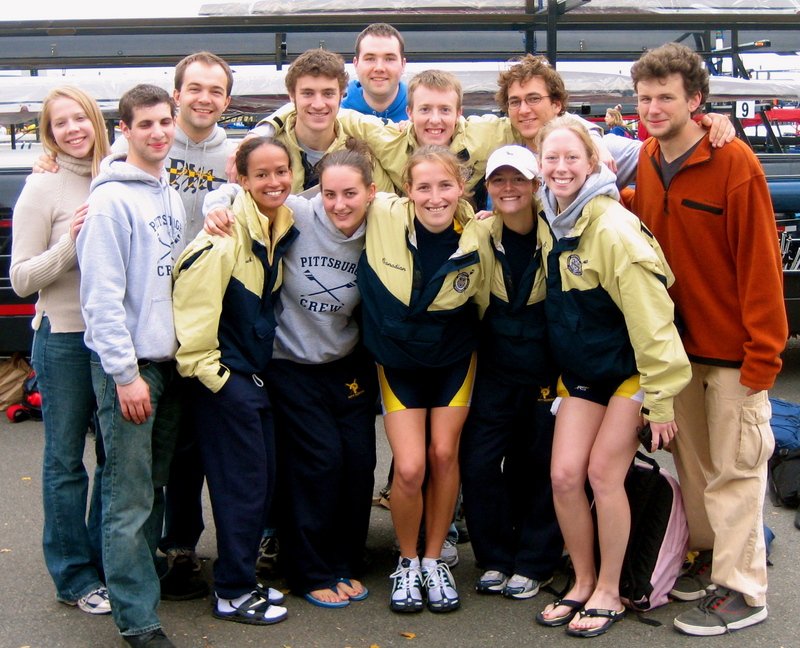 Since that race, University of Pittsburgh has qualified and sent boats to Boston every year and we, along with fellow Alumnus, Gilad Jacobs, have had the unique opportunity to meet, host, feed and cheer on the mighty Panthers. 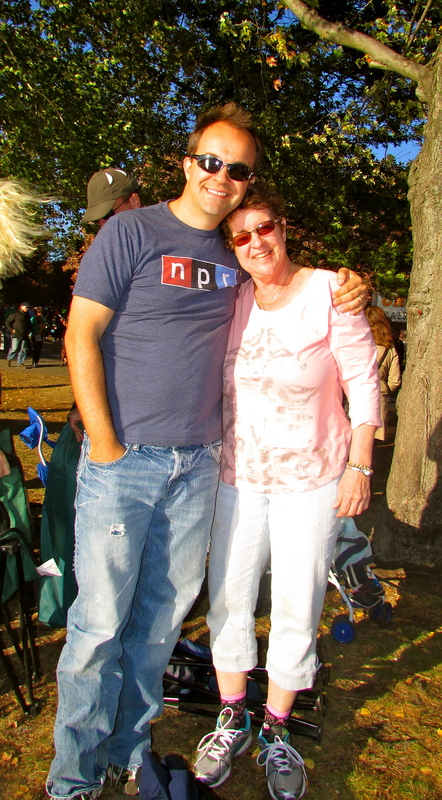 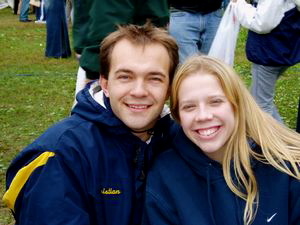 Most importantly it has given my husband and I the chance support students and an organization we truly LOVE. 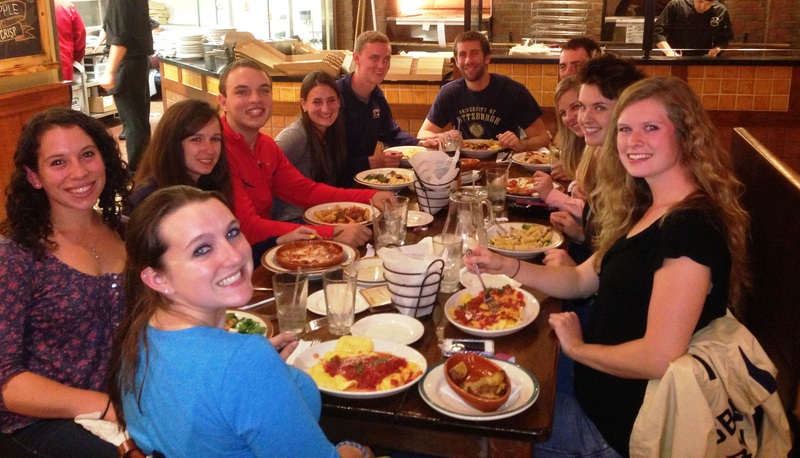 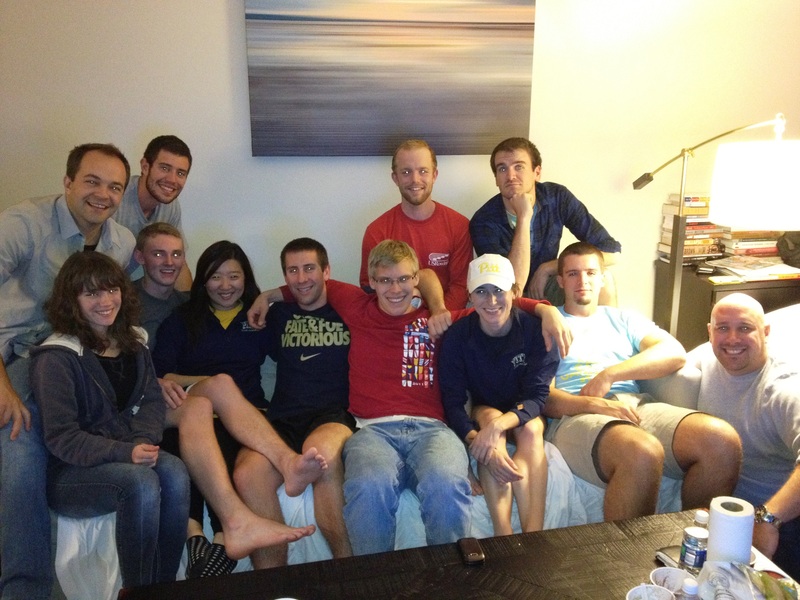 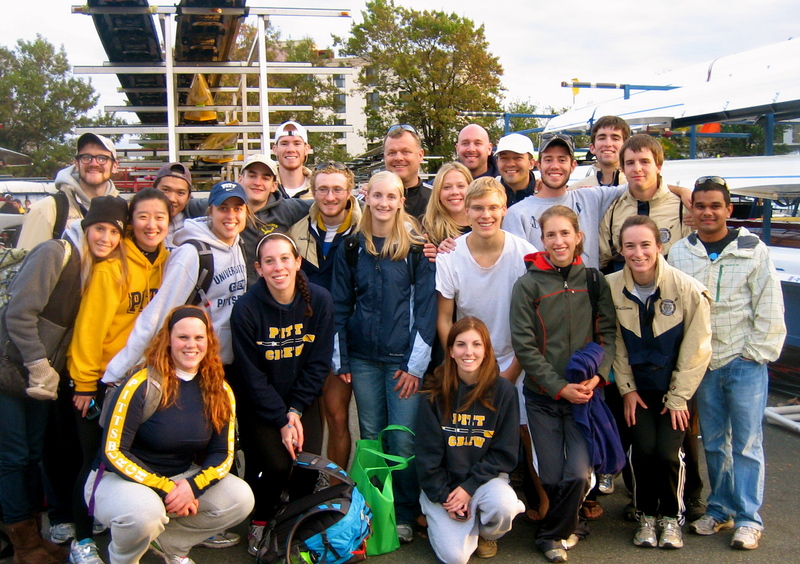 We still consider Pitt crew (past & present) family and wouldn’t be who we are without them. 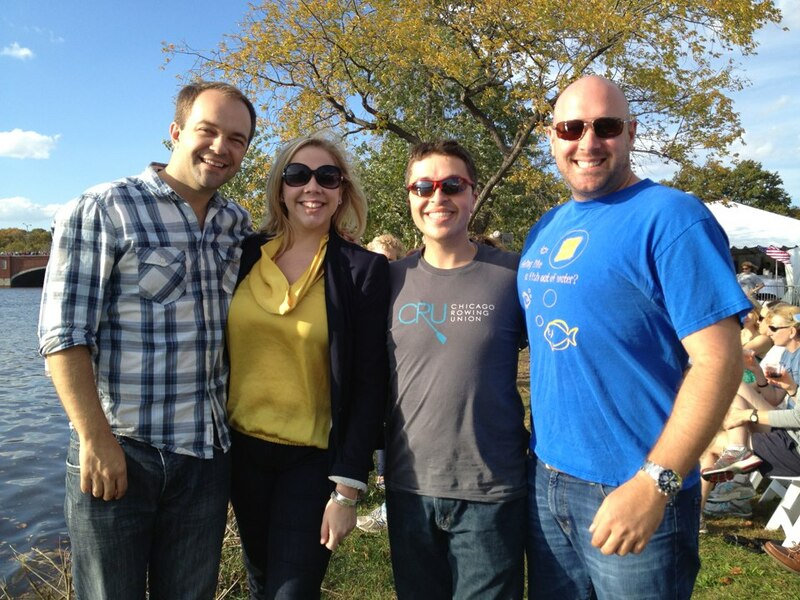 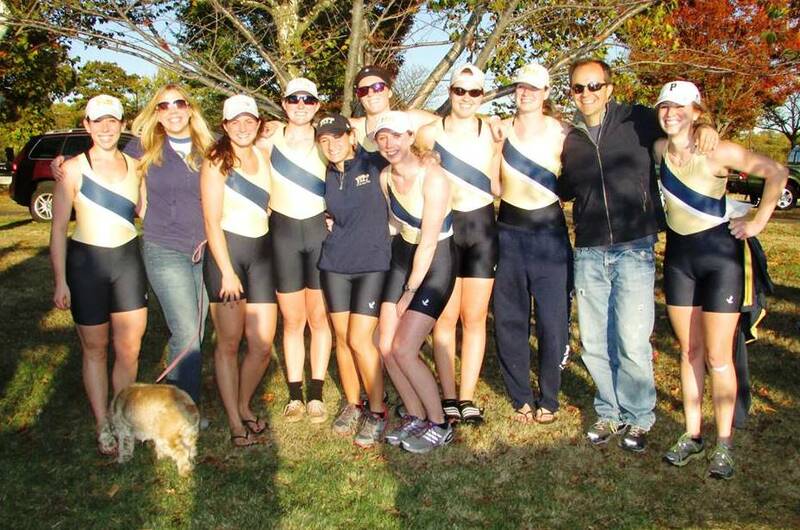 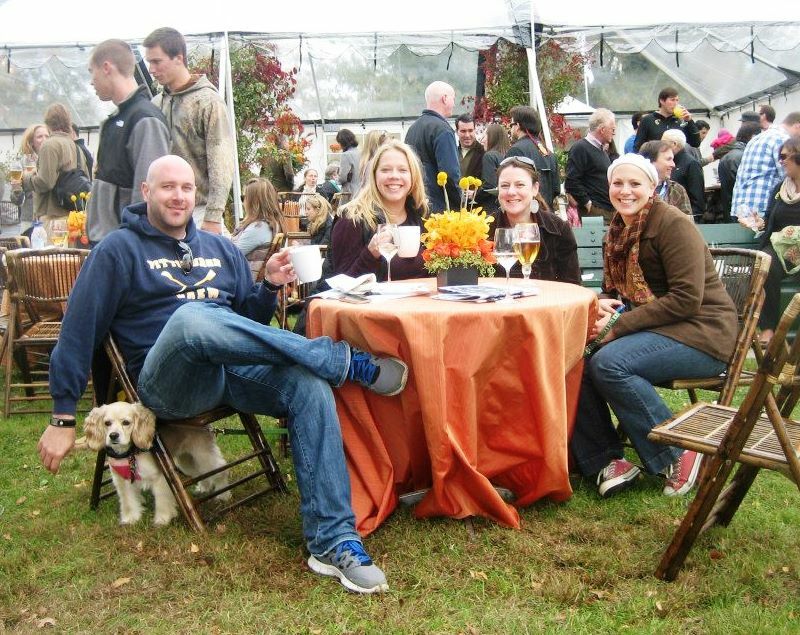 Here are some memorable photos and highlights from the past ten year’s of Head of the Charles regattas. 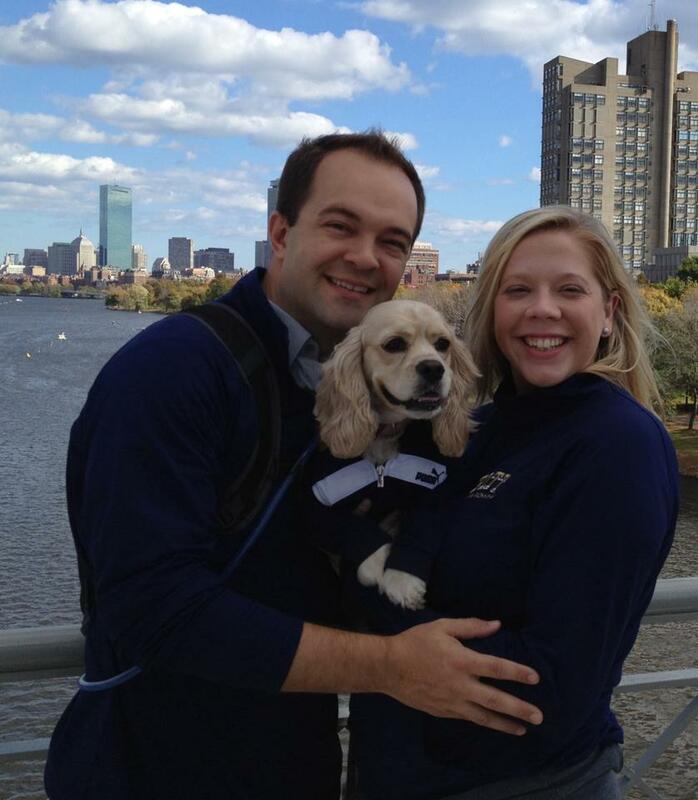 Hail to Pitt! 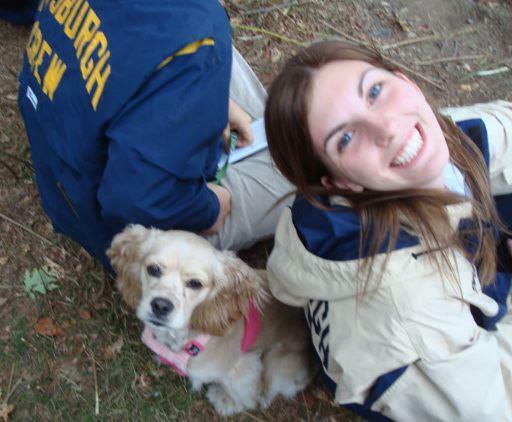 Sharing Our Love of Pitt Crew with Family, Friends & Sadie of course! 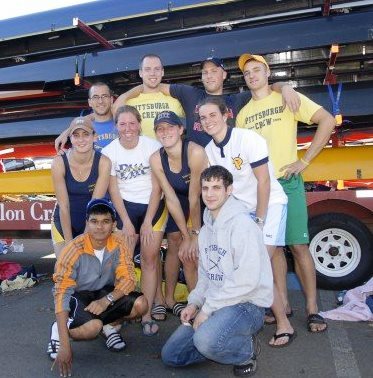 Thanks for the Decade of Amazing Pitt Crew Memories! 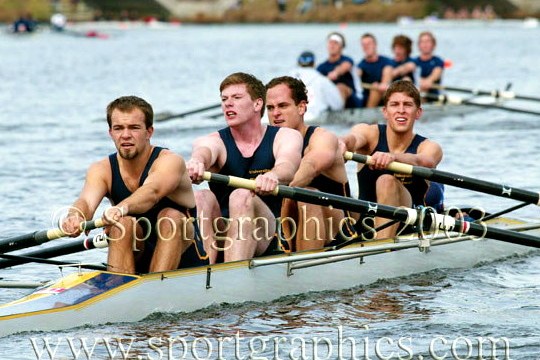 Posted in Celebrations through the Generations, For the Love of Sports, Giving with Grace, JubileeTagged Alma Mater, Crew, Head of the Charles, Pitt Crew, Pittsburgh Panthers, Rowing, University of PittsburghBookmark the permalink.